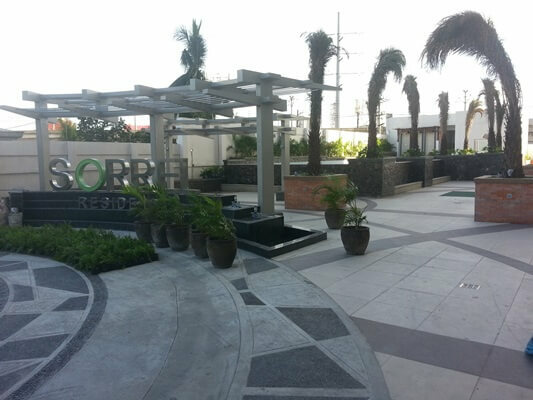 Sorrel Residences (High Rise Condominium by DMCI Homes) located in Sociego St., Sta. Mesa, Manila (near SM Sta. Mesa) is almost near completion. Ready for Occupancy date is January 2015 (1 month to go). To view the updates as of December 2014, please see actual photos below for your reference. NOTE : As of todate, 92% of the units in Sorrel Residences is sold already. We will keep you posted for any updates in Sorrel Residences. You may contact one of our Property Consultants for any questions or clarifications regarding any matter regarding DMCI Homes.